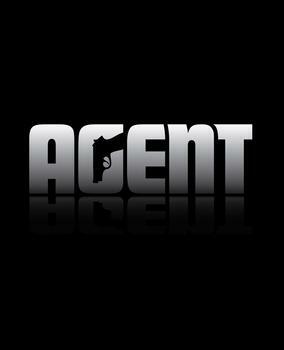 Agent is a video game currently in development by Rockstar North for the PlayStation 3. Sony announced that Rockstar was working on a new franchise for the PlayStation 3 in July 2007 but details of the project, including its title, were not announced until June 2009 during the Sony press conference at E3. The game is set during the Cold War and will take players into "the world of counter-intelligence, espionage and political assassinations", according to a Rockstar press release. Rockstar has yet to reveal any details regarding the setting for the title other than the fact that it will be set in the late 1970s. Take-Two has confirmed that, as of May 2011, Agent is still in the development stages.